NIKE TO MAKE SURPRISE NEWCASTLE UNITED BID? 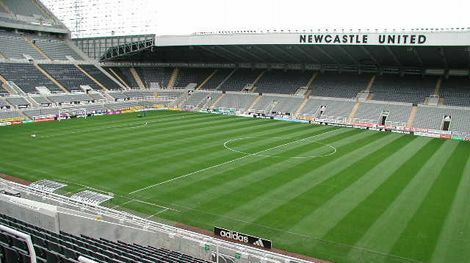 Reports have flooded the papers this morning of American Sportswear superbrand Nike being the front-runners to buy the naming rights to St James’ Park, home of Newcastle United football club. Club owner Mike Ashley did the seemingly impossible and made himself even more unpopular with the Toon Army when he announced that, in order to keep the club financially viable, he would be selling the naming rights to the iconic ground. Having trialled the possibility of a compromise using his own company’s name for the past few years (The Sports Direct.com Arena @ St. James’ Park), the North-Eastern club are admitting to a shortage of takers ready to nab the naming rights in the UK and Europe. An unlikely contender, however, has emerged from the US in the form of Nike; in the form of a 5-year-deal deal worth a reported £10m-per-season, the big Swoosh could soon be seen above the gates of the Milburn stand. 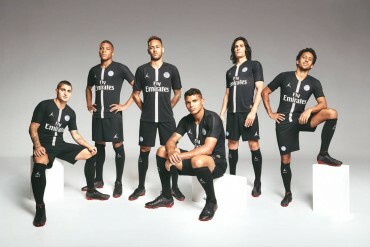 It is also reported that Nike would also secure the technical supplier rights to the famous black-and-white stripes of Newcastle United, meaning a large pay-off to end Puma’s contract prematurely. At this point, such talk is purely tabloid speculation – but would you be happy to see it happen? 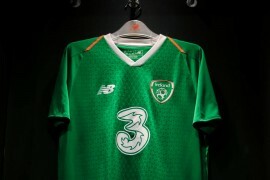 Can’t complain about Nike sponsoring the lads but I’d want to negotiate that the stadium retains its traditional name. Would also be good to see a Nike kit rather than the drivel Puma one we’ve got now!